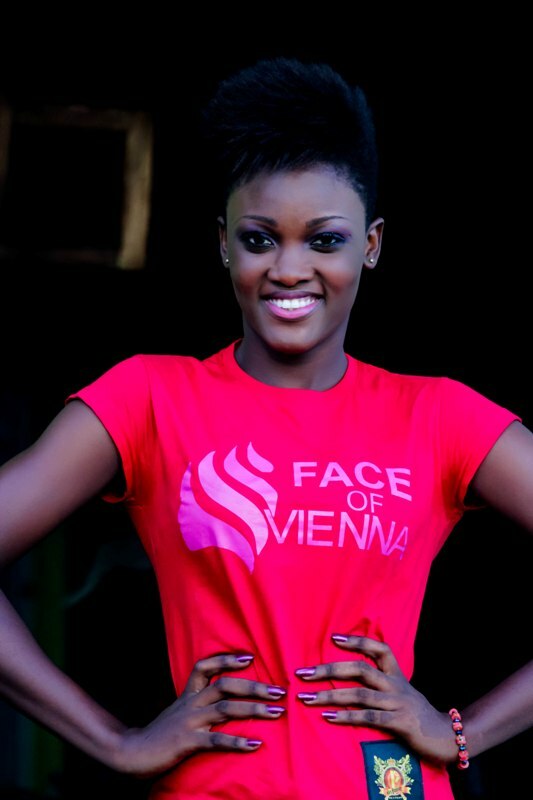 Charlotte Derban is ‘Face of Vienna’ 2013. 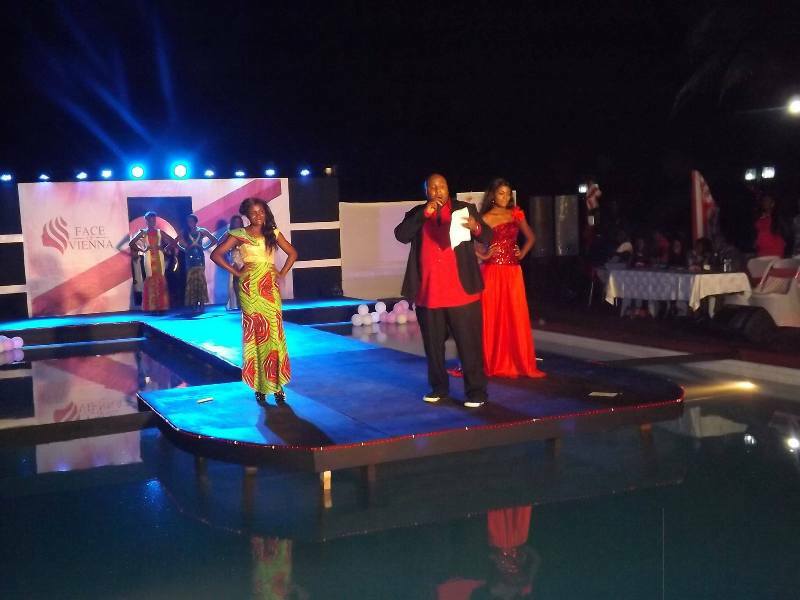 Miss Derban was crowned at the Vienna City beach, Takoradi after beating out nine contestants for the nod. The 19-year-old, 5.6ft beauty works as an outdoor model; her experience is likely to come in handy during her two-year stint as the Face of Vienna. 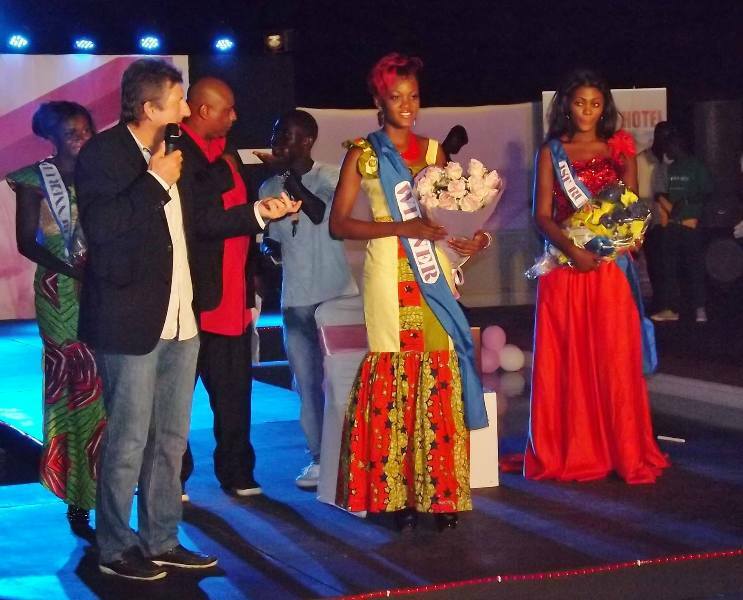 Maye Apo and Loretta Andoh were her runner-ups. Maye received a 2,000 shopping voucher sponsored by Orca décor whilst the 3rd place took home, a GH¢ 1,000. Charlotte Derban hails from Mankesim in the Mfantsiman Municipality but currently, she lives in Ahinkofi in the Sekondi-Takoradi Metropolis of the Western region. As a professional model at 3D modeling agency, prominent movie producers have approached her management to have her starred but the diva wish to embark on her social project; “Street children”. “Acting has always been my talent but the needy come first in my scale of preference.” She clarified. Charlotte Derban is also ‘Miss Oil City 2011’. PHOTOS: Crowning of Charlotte Derban as ‘Face of Vienna’ 2013 0 out of 5 based on 0 ratings. 0 user reviews.